Paperboy was released for the NES in 1988 and was originally an arcade game in 1984. 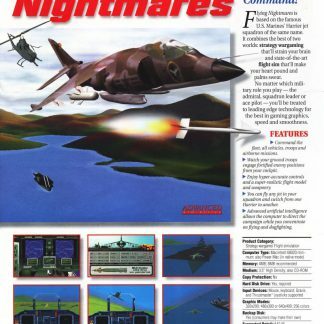 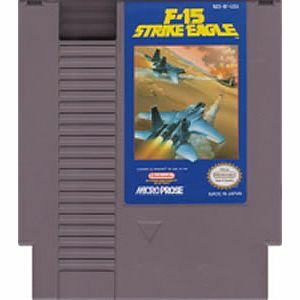 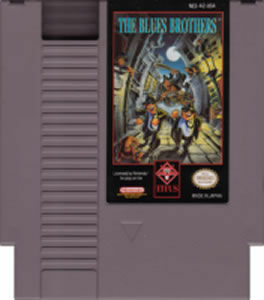 The game has also been ported to many other gaming consoles and PC’s. 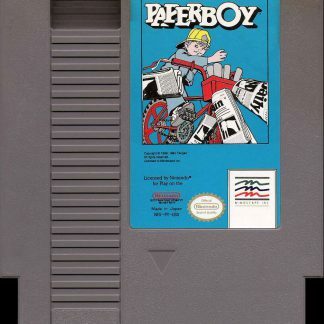 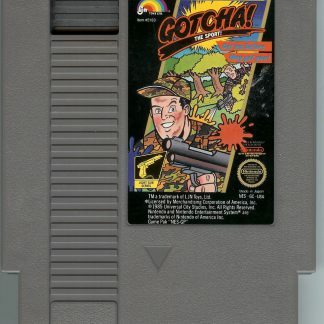 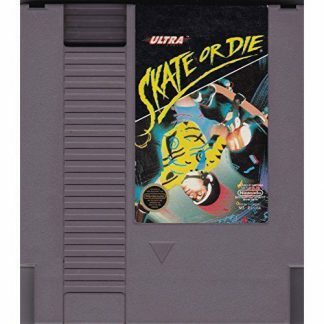 The NES version was the first time an NES game was developed within the U.S. Paperboy became innovative for the novel controls and theme. 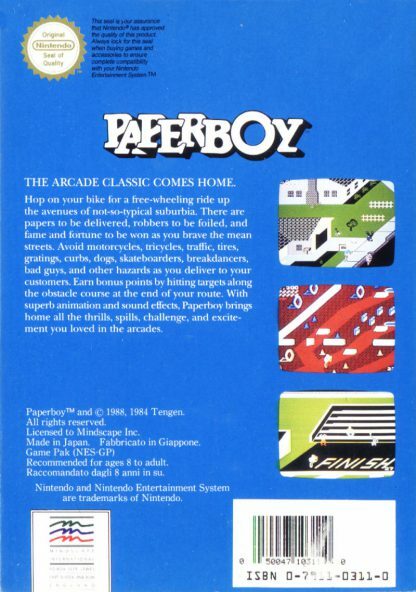 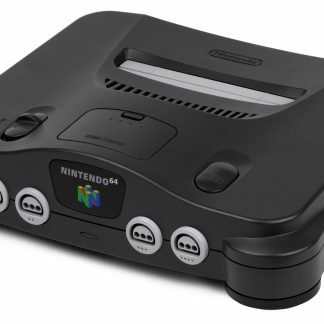 Home console versions of the game spawned a sequel, Paperboy 2, unlike the game for the arcade. The player will control the paperboy riding a bicycle and deliver newspapers down a street while in a top view perspective. 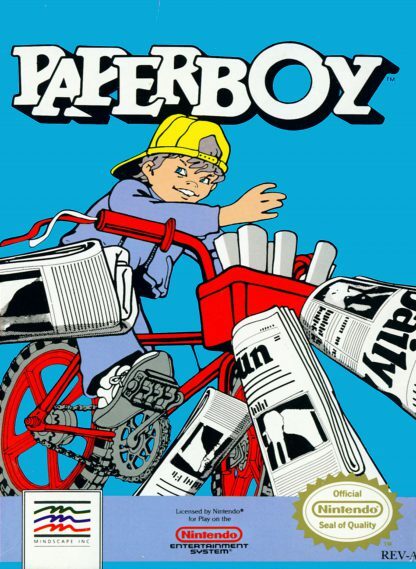 The goal of the game is to attempt delivering a weeks worth of the daily newspapers to the subscribing customers while attempting to vandalize the non subscribers’ houses while avoiding hazards in the street. 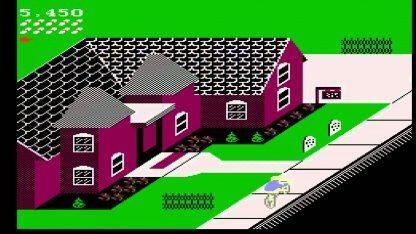 A subscriber can be lost if the delivery is missed or their house is damaged. 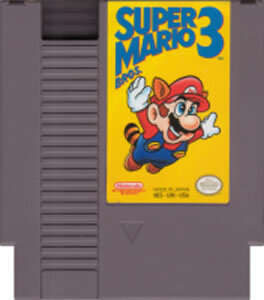 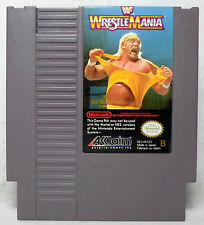 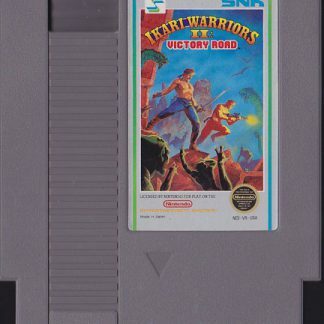 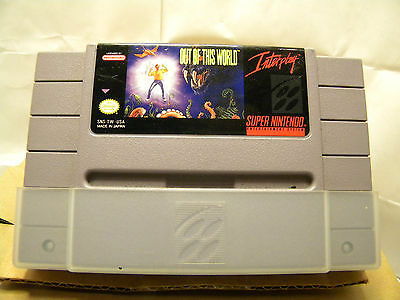 The game will begin with the player choosing the difficulty between Easy Street, the Middle Road, and the Hard Way. 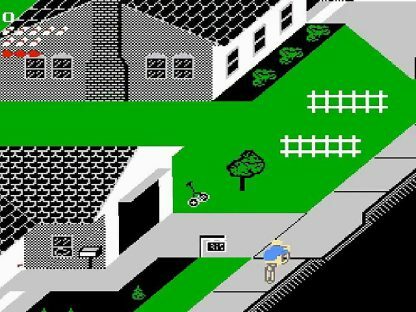 If the player crashes while delivering the newspapers, it will take a life away. 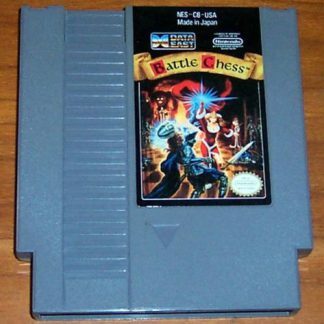 The game will last seven days in game, Monday all the way through Sunday. 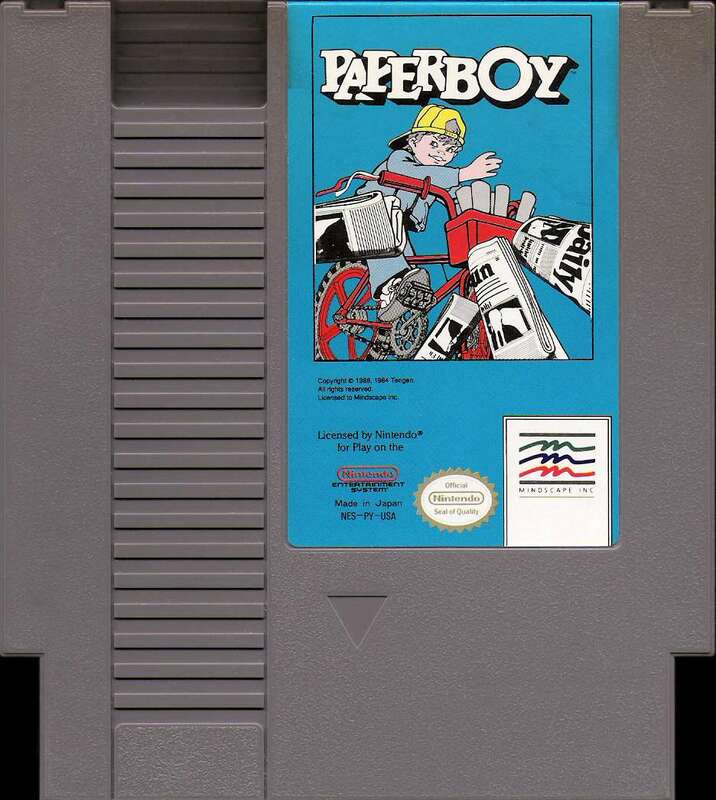 The player will use the NES controller to move the paperboy and to throw the newspapers to the subscribers. 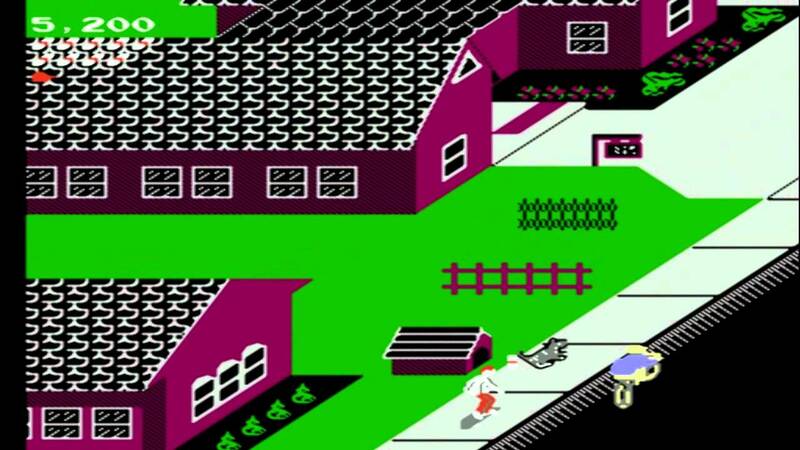 Every day will start with showing the player the overview of the road, indicating which houses are the non subscribers and subscribers. 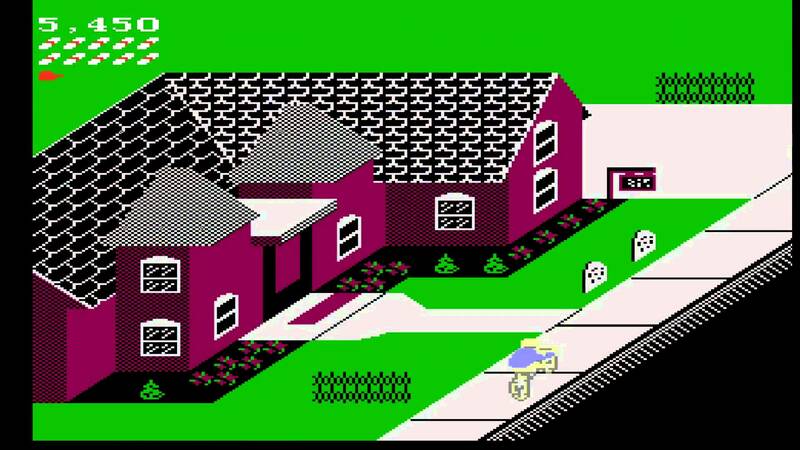 It is easy to tell the difference between the non subscribers and subscribers, with the non subscribers having the dark colored houses and the subscriber houses having the bright colored houses.